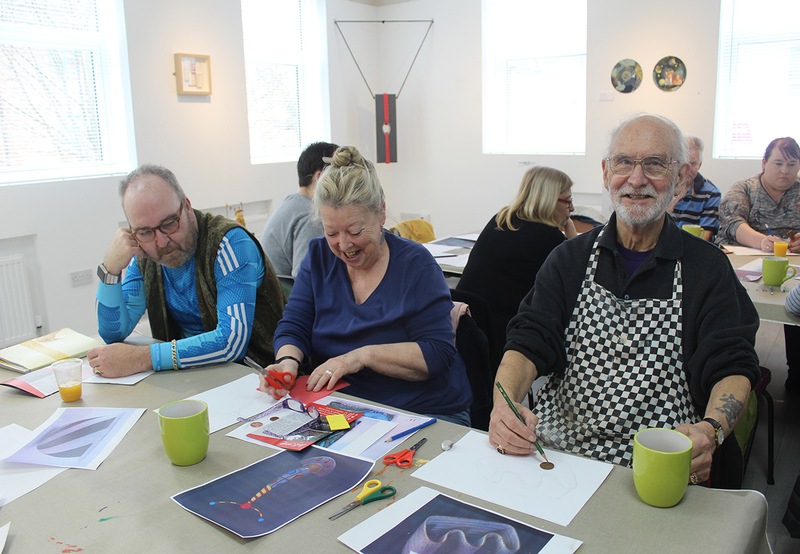 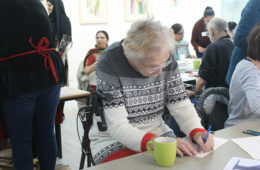 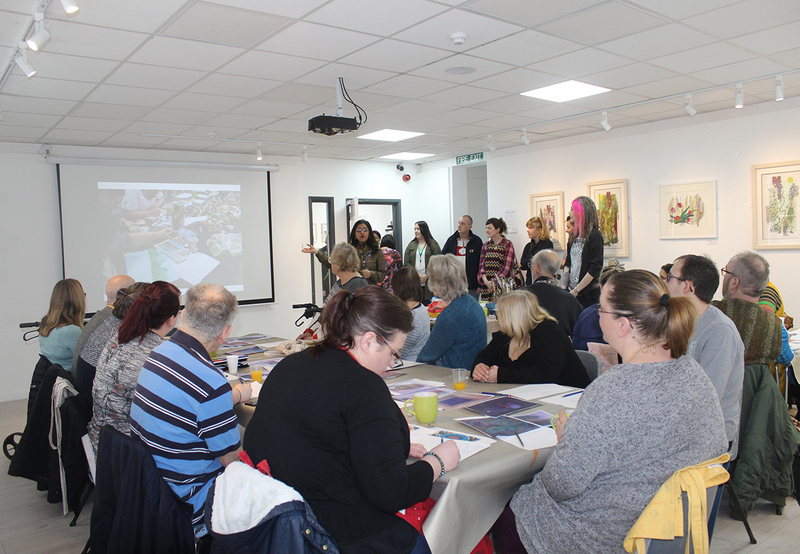 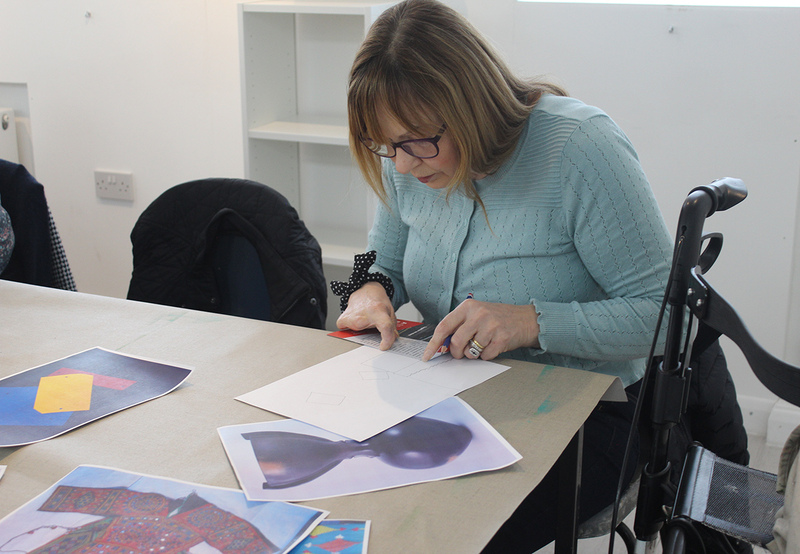 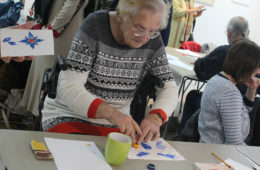 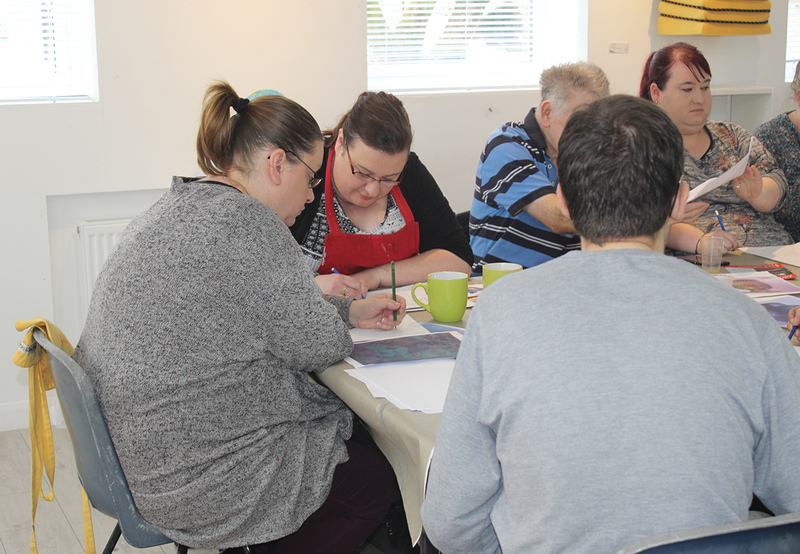 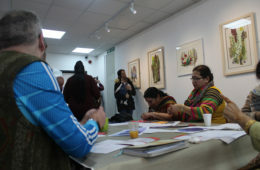 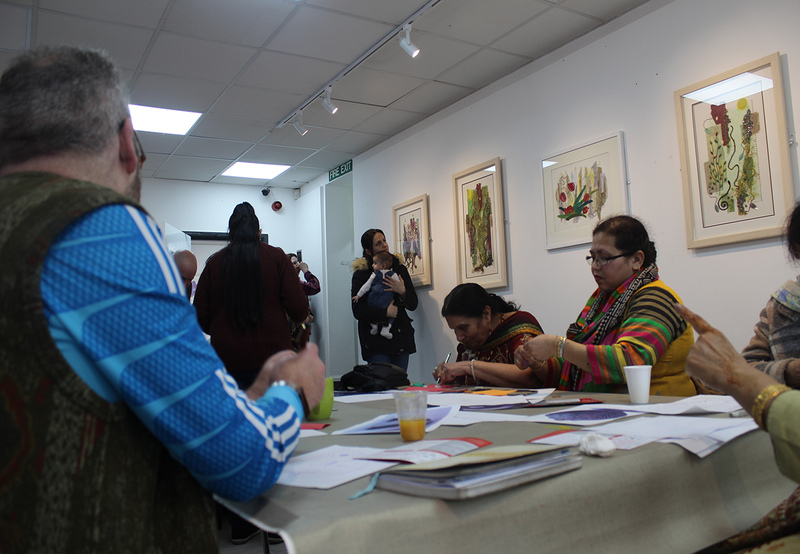 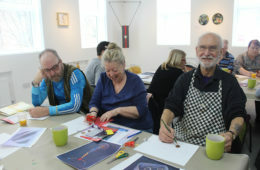 Our Creative Health Café was a tremendous success with over 50 people joining us for lunch and participating in our Joys of Creation print workshop delivered by artist Helen Jackson. 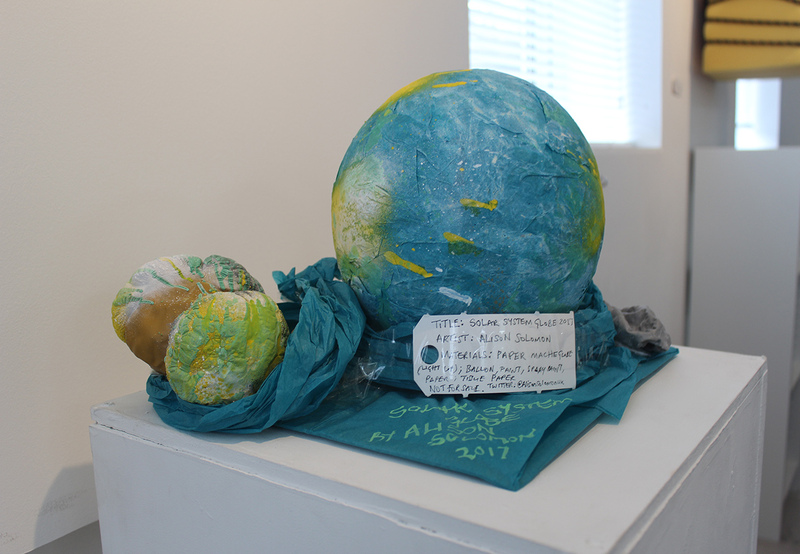 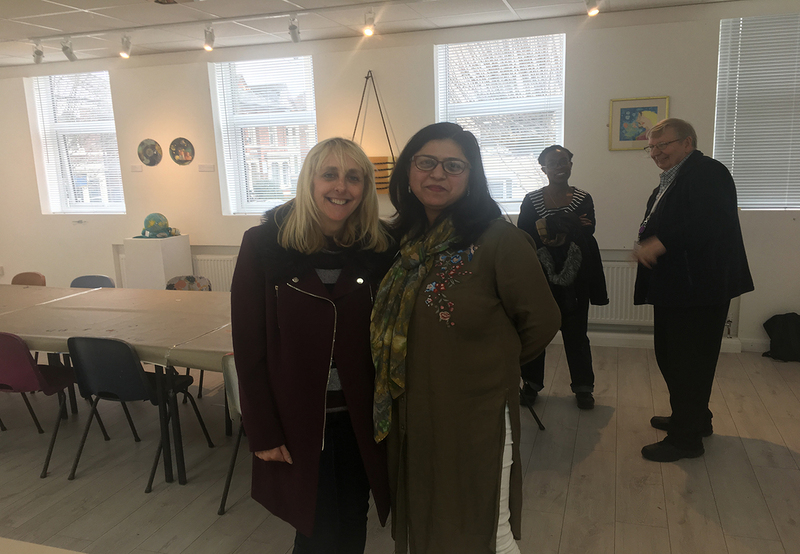 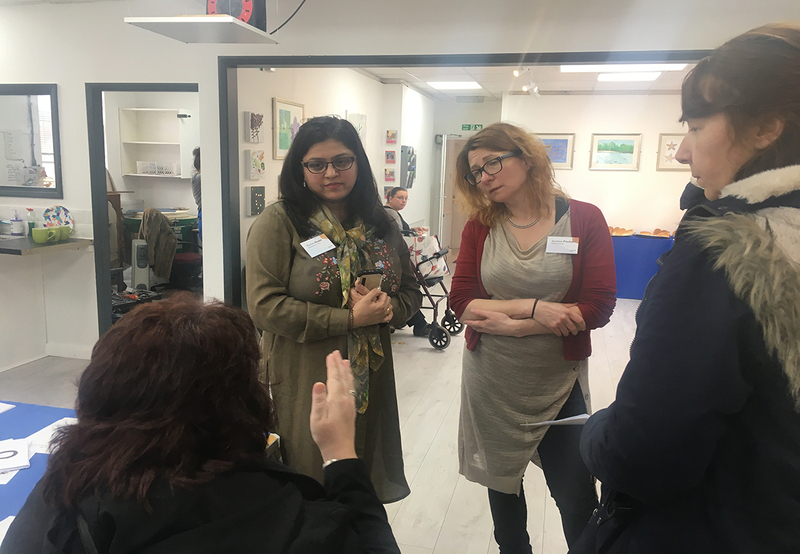 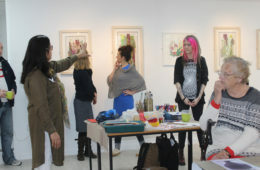 They also enjoyed our exhibition featuring work from our Joys of Creation participants and artists including Victoria Brown, Karen Herrick, Elizabeth Blades, Alison Solomon, Brendan McDowell and Clare Taylor. 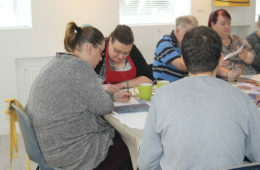 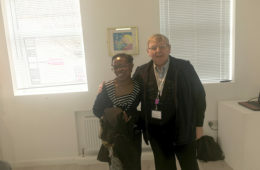 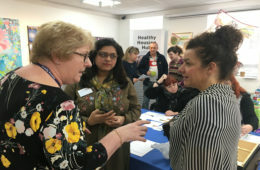 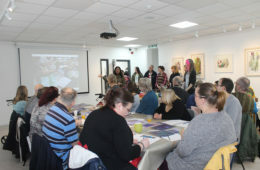 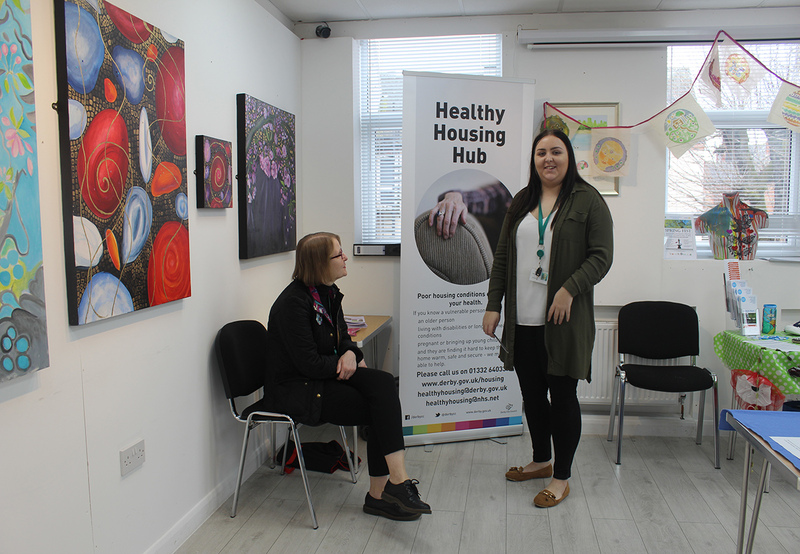 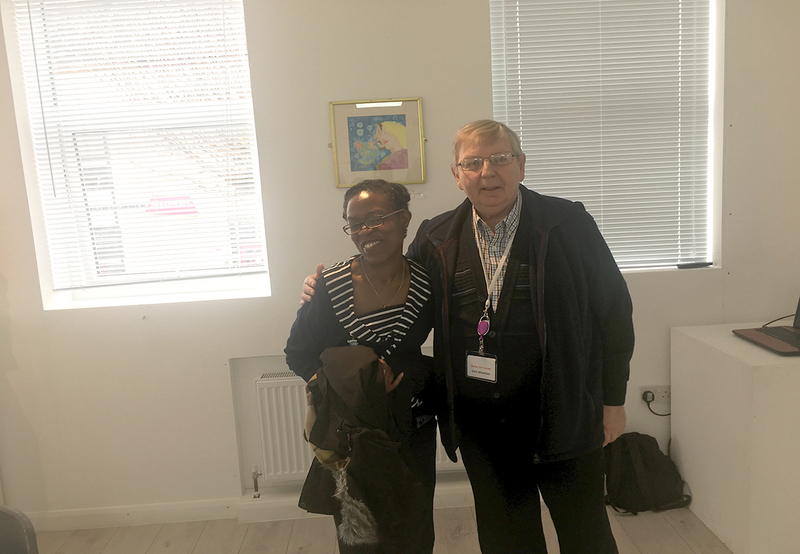 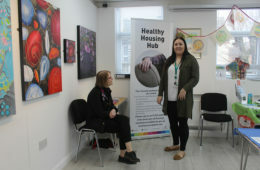 Colleagues from other organisations attended, so thanks to Healthy Housing, Rethink and Healthwatch as well as working in partnership with Derby Museum who used the opportunity to gather individual responses to hidden museum objects. 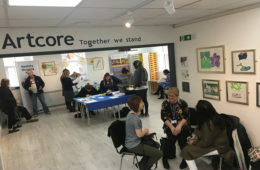 Thank you to all our volunteers for their hard work.